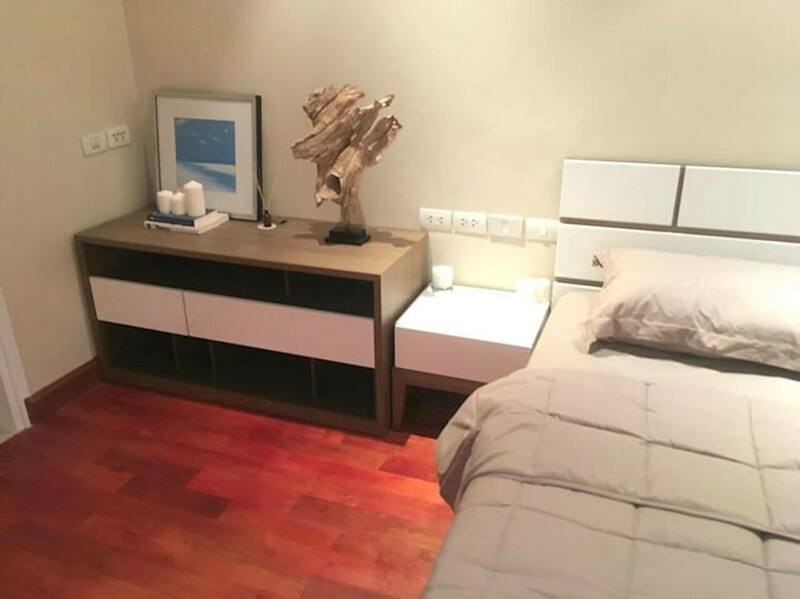 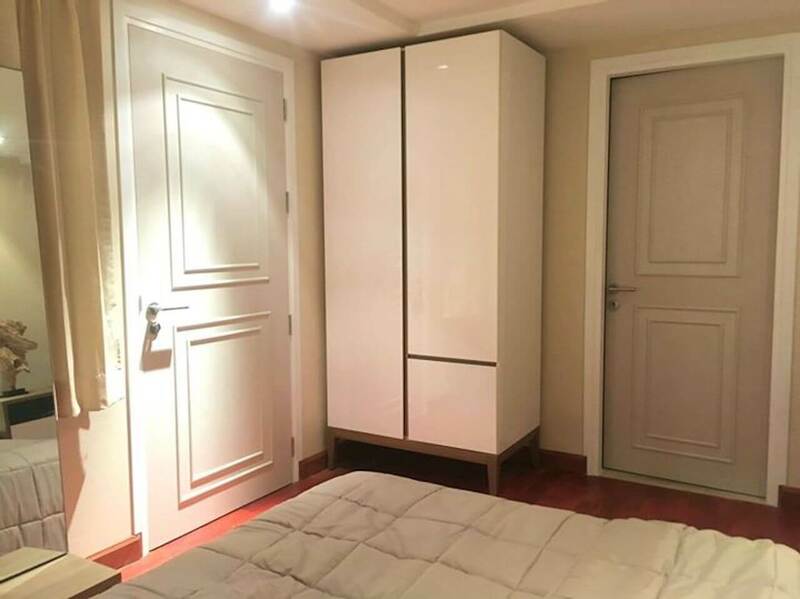 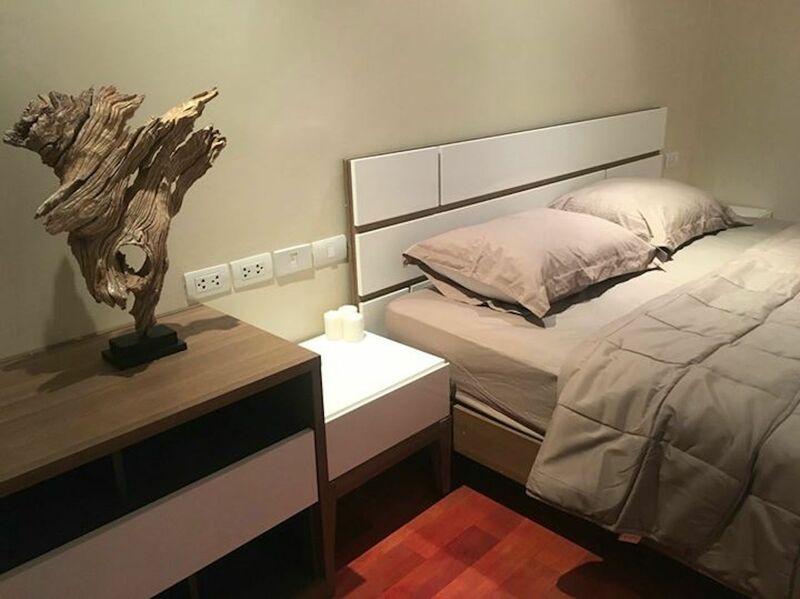 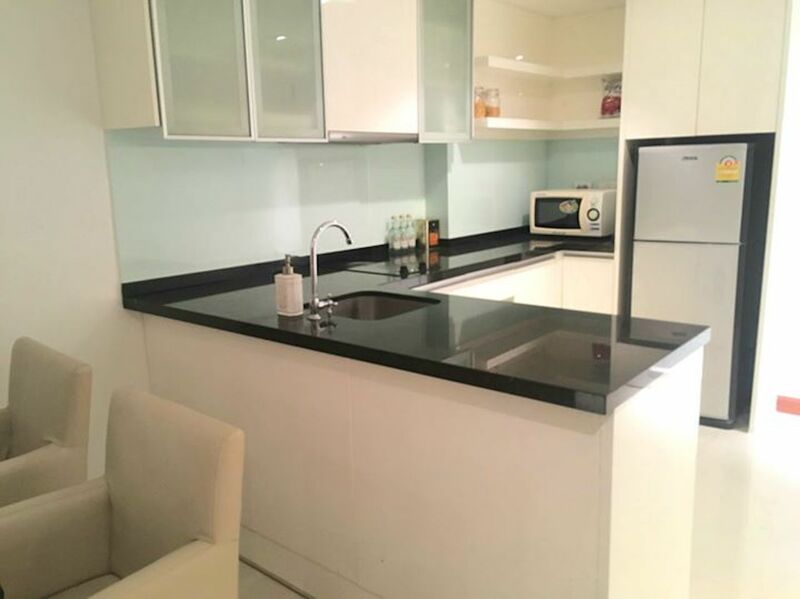 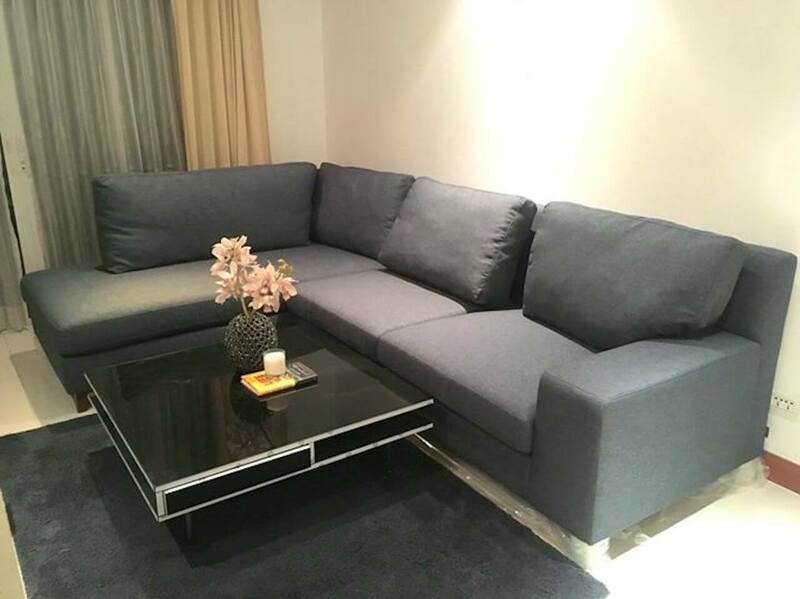 This large 1 Bedroom 1 Bathroom Unit is located in the heart of Ekkamai on Sukhumvit Soi 63. 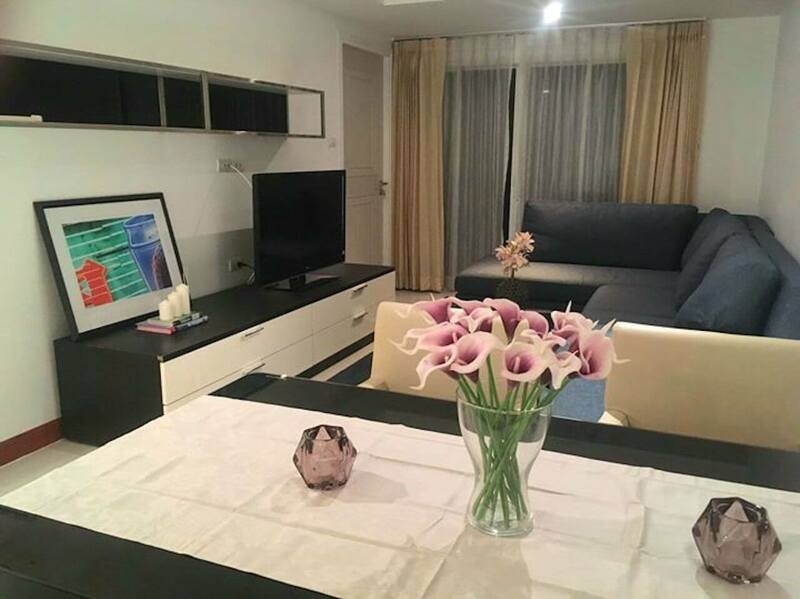 Fully Furnished – including large L shape sofa, TV, Fridge / Freezer and Microwave. 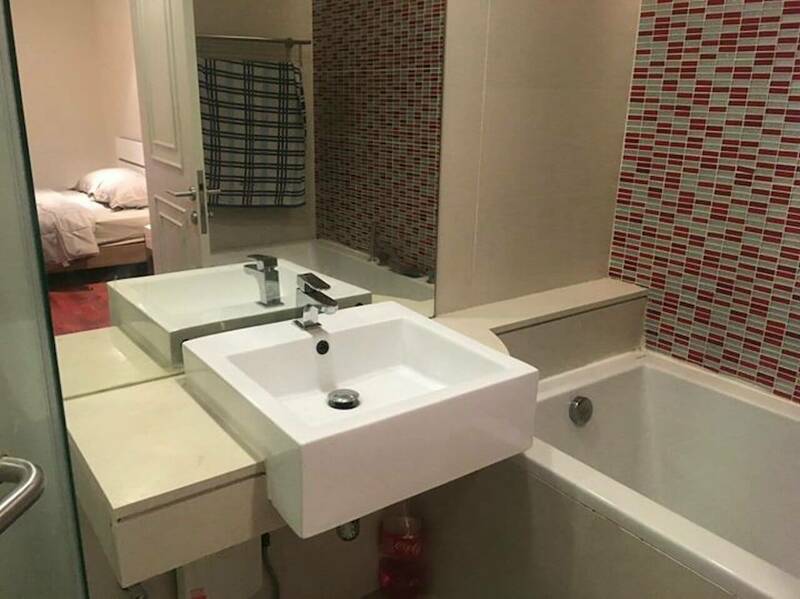 Highlight of this unit must be big bathtub and kitchen. 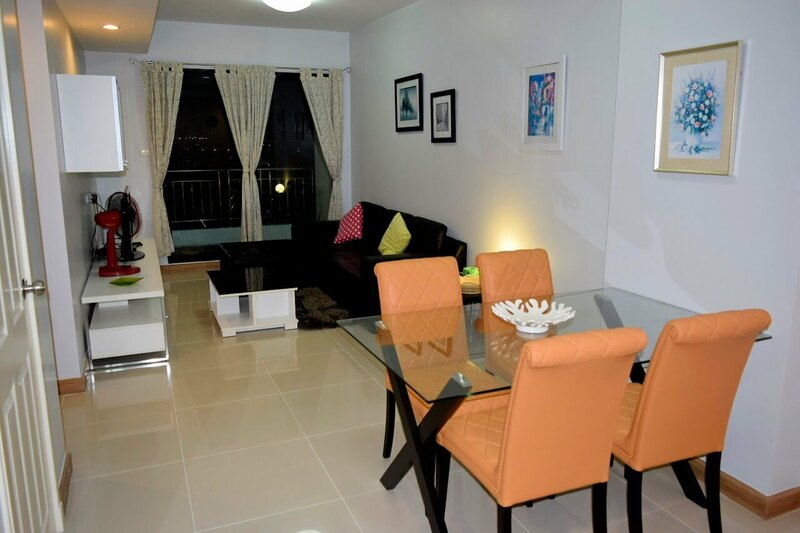 Unit is located on 2nd Floor. 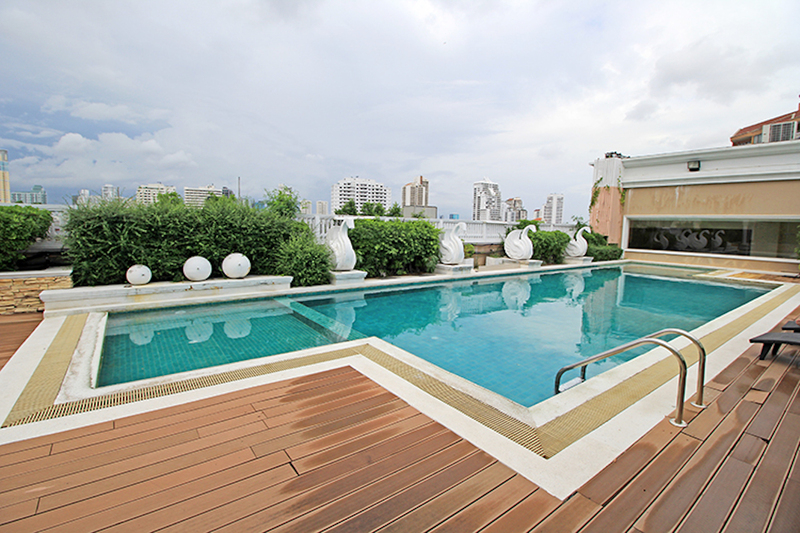 The LeNiceEkkamai have lovely rooftop swimming pool and large gym. 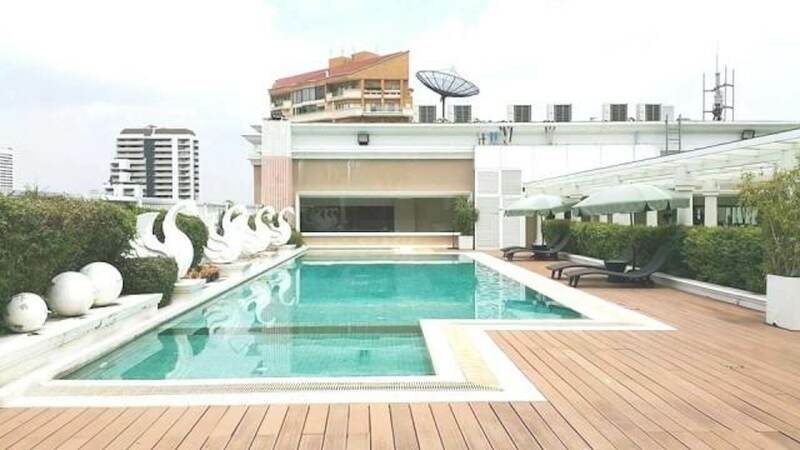 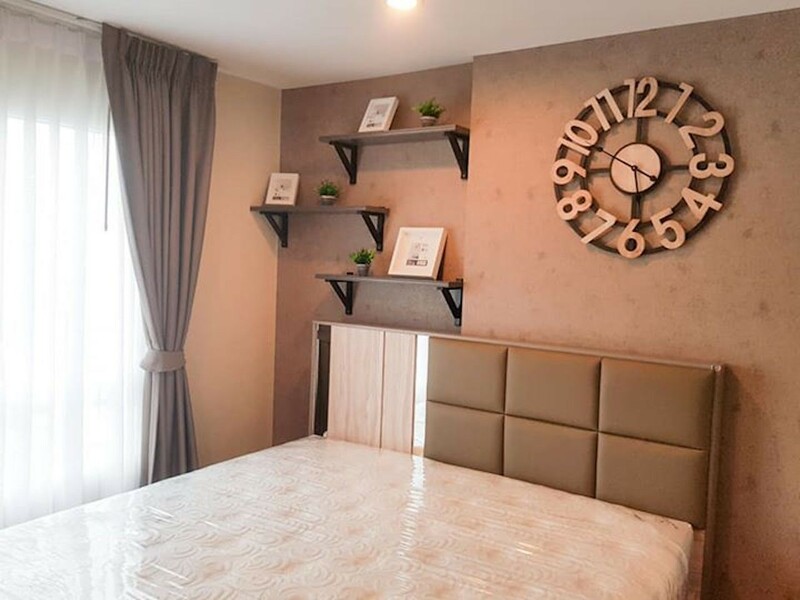 This condominium is conveniently located 800m from BTS Station Ekkamai. 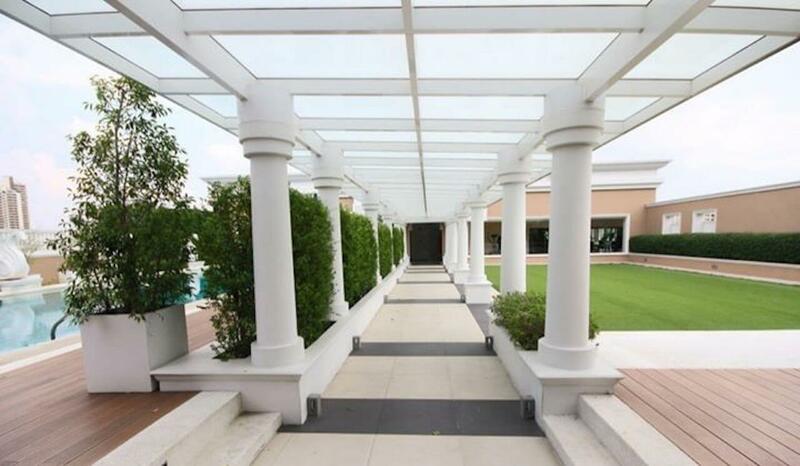 Coffee Shops, Local / International Restaurants, Cocktail Bars and Clubs are within 5 minutes by foot.